In this post I will be giving you an overview of my workout schedule. For starters, I would like to mention that I am NOT a qualified or trained gym professional, however, this is ‘my’ workout routine which I have designed for myself after being advised by a personal trainer and other reliable sources. I thought why not share it! This post and the following is not an advice but merely an information with regards to my workout schedule. If you are planning on adopting this schedule, then I kindly suggest you to please talk to a qualified trainer before you take up any activity. Thank you. I am more of a gym person. I have never trained outside and I personally don’t like training outside. I live in an apartment where we have a resident gym, so I do get all the more motivation to workout. The gym has basic fitness machines and facilities which most gyms provide these days. 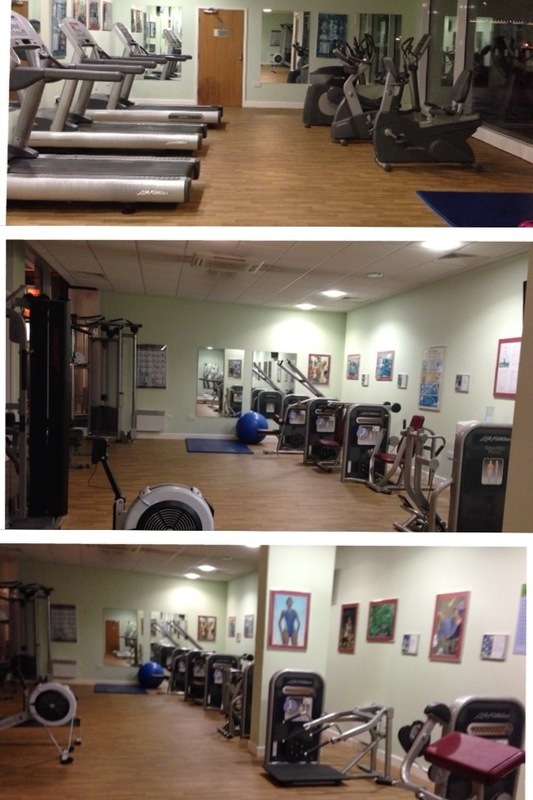 For cardio there is the; thread mill, cross trainer/elliptical, cycling and rowing machines. There are other strength/weight training machines too. So, I do try and get an average workout of 3-4 days per week. I try and fit my work outs for about 60-90 minutes each day I work out. I alternate my workouts for each session. My workout typically begins with a 5-10minute warm up or stretching followed by (>;) 30-40minutes cardio exercise >; 15-20minutes strength training >; 10-15 minutes Ab exercise >; 5-10 minutes cool down/stretches. Please click on the following links to direct you to the posts.